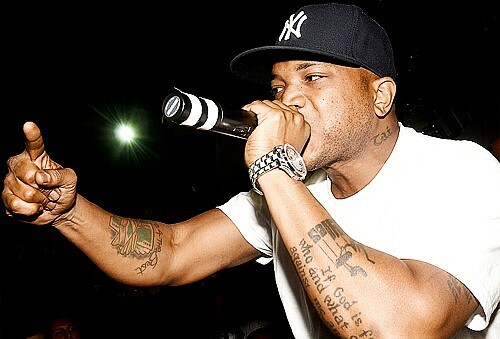 Last week, Styles P announced that his brand new album will be titled Master Of Ceremonies, coming in April. Fast forward to tonight, where SP drops off the lead single from the LP “#1 Homie”. More music from Slaughterhouse, Consequence, T-Pain, and Yelawolf feat. Rich Boy, after the jump…..
Styles “#1 Homie” is knockin’!!! Slaughterhouse??? what can I say, that EP is gonna to be a real nice Hip-Hop collectible. Can’t wait to get my copy on 2/8! styles p beat… worst beat ive ever heard. LMAO!!!!! It’s funny, after the 1st few bars I thought the same thing but by the end I was noddin’ my head (pause, children) lol. sp the ghost! track is mediocre tho!